We're excited you're joining us for our 26th Annual Open House! 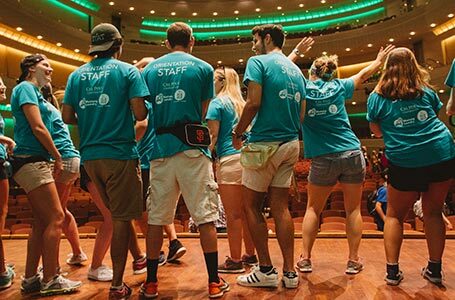 This page features some additional information on how to get to campus, where to park, and other transportation options available for guests, including a shuttle service. To learn more, keep reading below, or feel free to reach out to us if you still have further questions. Please note: on campus parking for Friday, April 12th is prepaid only. You can purchase your permit for Friday online at the following link: https://calpoly.pmreserve.com/venue. Please note that parking on campus is extremely limited as classes will be in session on Cal Poly’s campus as well as other major university events. No oversized vehicles will be allowed on campus. 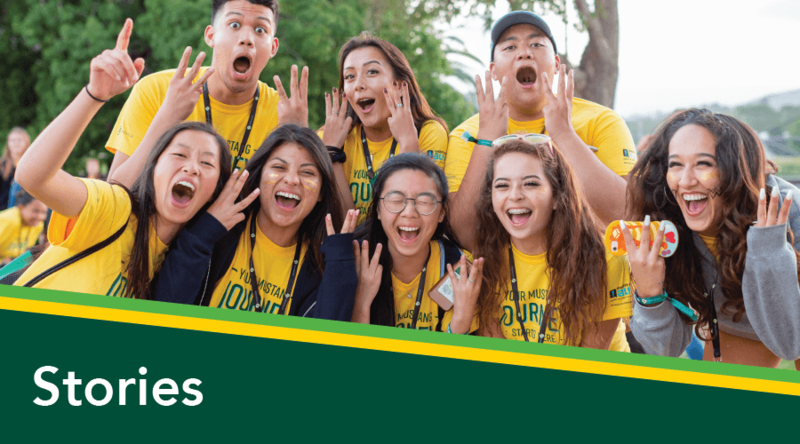 For visitors staying in select San Luis Obispo hotels, there will be shuttle service to campus provided on Friday, April 12th to and from campus 7:00 am-11:00 pm. Further shuttle info below. Due to classes, Open House, Poly Royal Rodeo, and athletic events, campus parking will be very limited. Guests are encouraged to utilizing shuttles when arriving to campus. Please note that day passes will not be available for purchase the day of. A very limited amount of parking will be available on campus. You must purchase your parking pass for Friday, April 12th online, before you arrive. You can purchase your permit for Friday online at the following link: https://calpoly.pmreserve.com/venue. For those with Zone 1 (Structure 131) or Zone 2 (K-1 Parking Lot) prepaid parking permits, enter only through Grand Avenue. For those with Zone 3 (R-3/Village Drive Parking Structure) or Zone 4 (H-1 Parking Lot) prepaid parking permits, enter only through Highland Drive. Please follow Open House signage and Transportation and Parking Services (TAPS) direction on where to park for your designated zone. 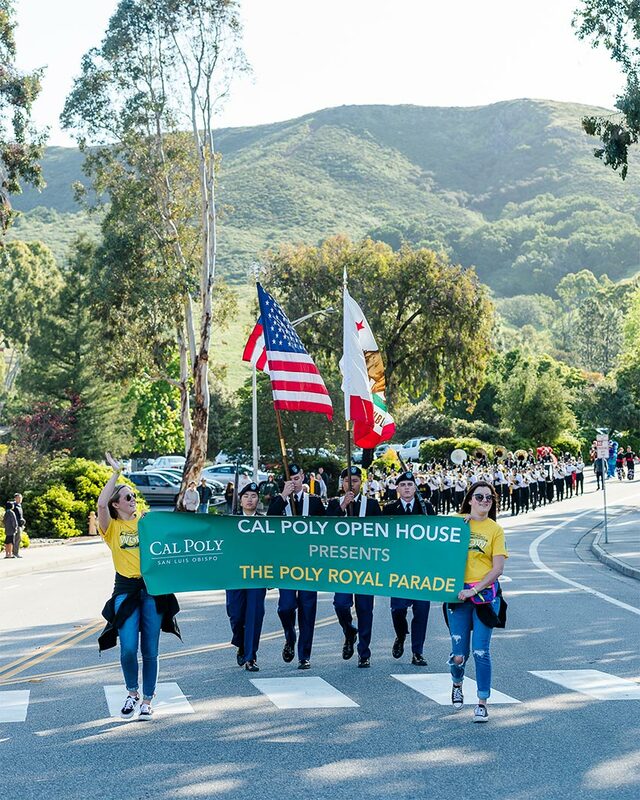 Please download Cal Poly Now app and search for the “Open House” guide for updated arrival information, driving and walking directions, schedule, and more! Due to heightened campus activity, parking availability will be impacted and guests should plan accordingly when driving on to campus. Please reference the TAPS website for all road closures and parking impacts. 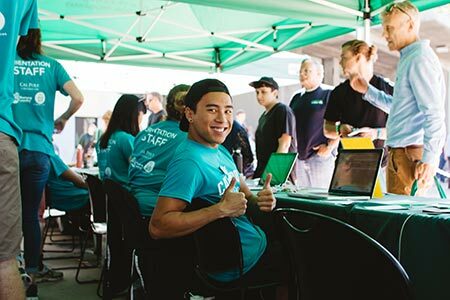 Purchase your parking permit for Friday, April 12th here https://calpoly.pmreserve.com/venue before you arrive. Please follow Open House signage and TAPS staff to park. ADA spaces will be available in all lots. Van service will be provided for guests in need of accommodation who park in H1 and Village Structure campus lots at entry to both lots. 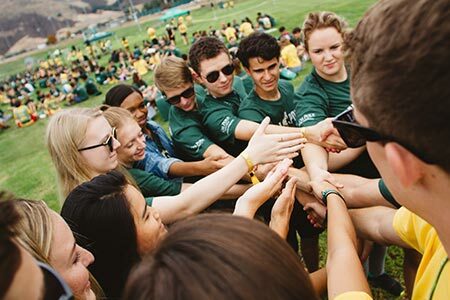 Please check our schedule in Cal Poly Now app for most up to date shuttle locations. Van service will be wheelchair accessible for guest in need of shuttling and one additional guest and will pick up every 15 minutes at entrance of ADA lot depending on campus traffic. Shuttles for guests staying in select San Luis Obispo hotels will be provided to and from campus on Friday, April 12th from 7:00 am-11:00 pm. Shuttles will pick up at the locations listed below and drop off at the Performing Arts Center on Cal Poly's campus. Shuttle service will be provided Friday only. Skip the line! Check in on the shuttle – for guests arriving to campus via shuttle, you will be able to check-in to Open House on your shuttle ride to campus and skip the check-in line once you arrive! 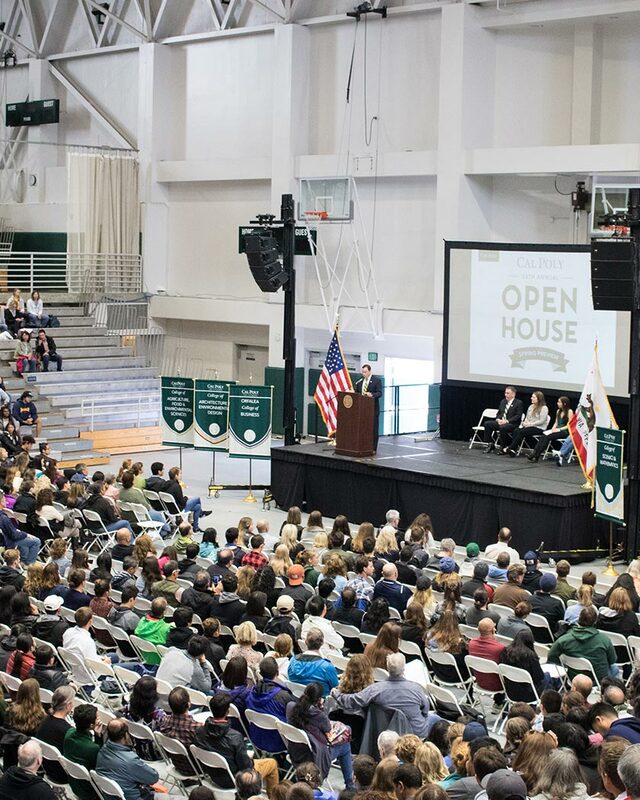 For up-to-date information on shuttle routes and arrival information, download the Cal Poly Now App and search for the ”Open House” guide. Please meet at the bus stop on Mill Street and Grand Ave. Shuttles will be running every 10 minutes to and from campus. Wheelchair access will be available on this shuttle. Please wait in front of your hotel’s lobby to be picked up and brought to campus. Shuttles will be running every 30 minutes. Wheelchair access will be available on this shuttle. Individuals with a state-issued ADA parking placard or license plate will be directed to accessible parking upon arrival to campus to designated lots. Please follow the direction of Transportation and Parking Services staff. Van service will be provided for guests in need of accommodation who park in H1 and Village Structure campus lots at entry to both lots. 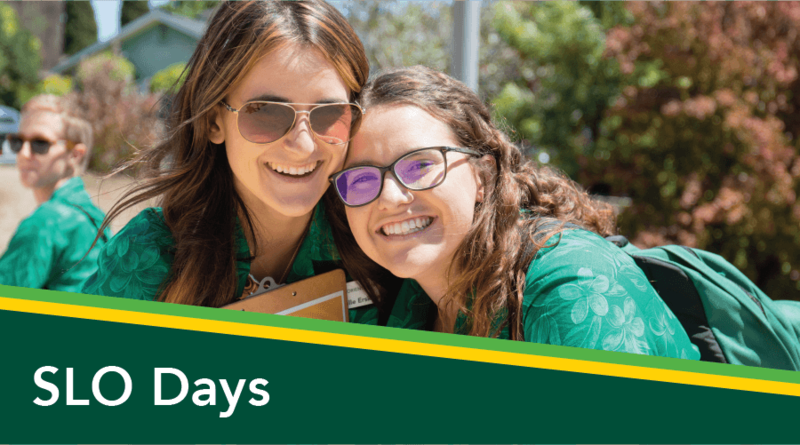 Please check our schedule in Cal Poly Now app for most up to date shuttle locations. Van service will be wheelchair accessible for guest in need of shuttling and one additional guest and will pick up every 15 minutes at entrance of ADA lot depending on campus traffic. While most Cal Poly facilities are wheelchair accessible please be aware there is significant distance between campus buildings and parking areas, with many campus pathways and roads being sloped. Open House guests are encouraged to bring their own wheelchair if it is available to them. A limited amount of manual wheelchairs will be available for check-out for no charge at Open House Info Booths (Friday: Mustang Way, Saturday: Dexter Lawn). At all Open House events accessible seating will be available with campus staff present to assist with accessible seating. Accommodations such as sign language interpreters, printed materials in accessible format, and other special accommodations will also be available. For these special accommodations, please email orientation@calpoly.edu or call New Student & Transition Programs at 805-756-2400. 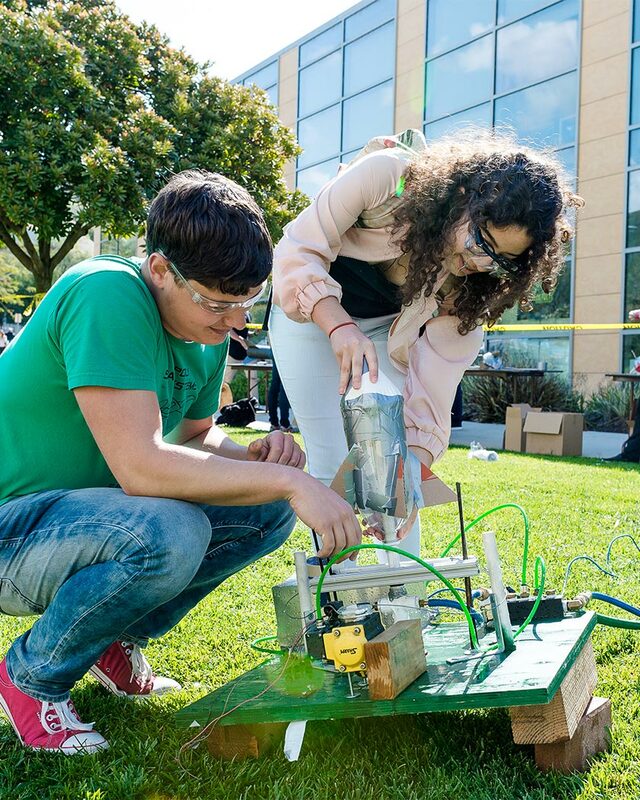 If you'd like to learn more about individual events, plan your schedule, or view detailed maps of our campus and the surrounding community, we've also created an interactive Guide in our Cal Poly Now app, available to download for free on your mobile device. 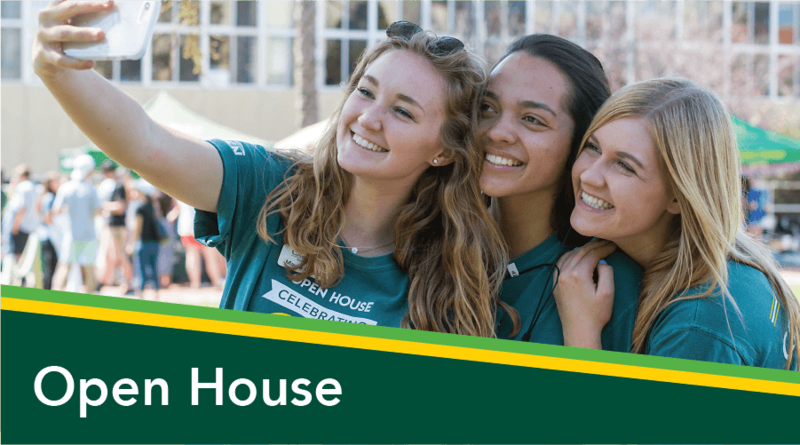 You can download the Cal Poly Now app today at guidebook.com/app/calpolynow/ to get started planning your Open House experience! Still have questions? No worries! 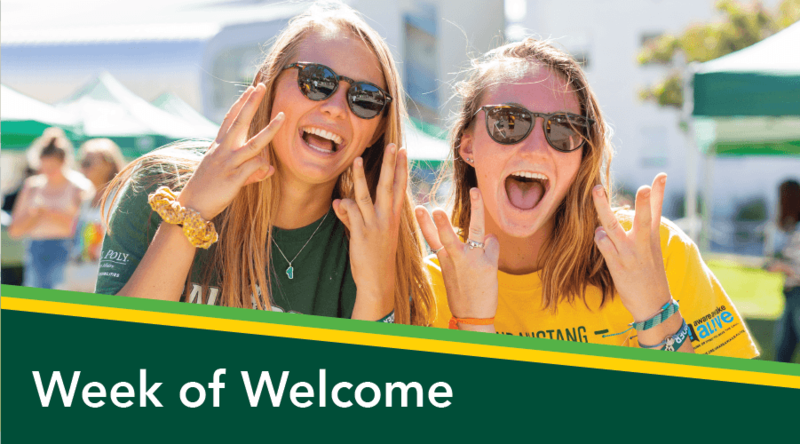 Feel free to reach out to us at orientation@calpoly.edu and we'll do our best to help your travel to and from Open House as easy and possible. We can't wait to see you in April!